Summer is officially over, so it’s time to say goodbye to swimsuits that are deteriorated to the point of no return. Swimsuits will naturally lose their elasticity and the fabric can wear out and lose their color due to the sun. Especially if the fabric isn’t of the highest quality. Say goodbye to suits that you don’t feel great in or if they look worse for wear. Don’t hang on to clothes that you know your kids will have outgrown next year. Get rid of it now! This will clear up space in their rooms, the attic, and throughout your home. 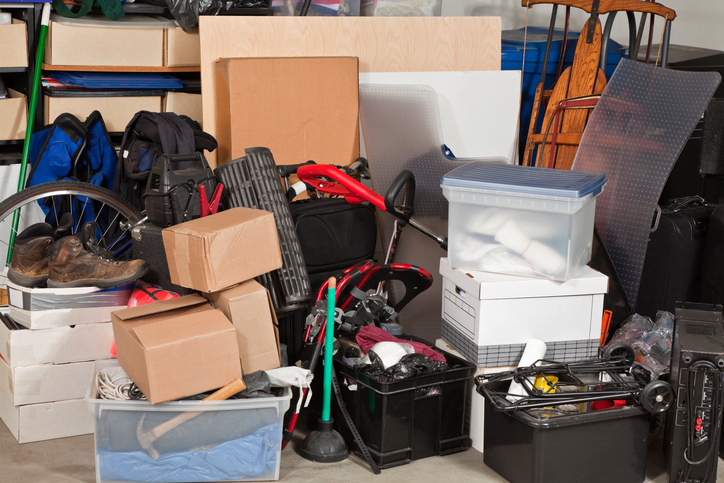 Clearing out items during this seasonal transition period will prevent you from hanging onto things for months and clear out your home now. 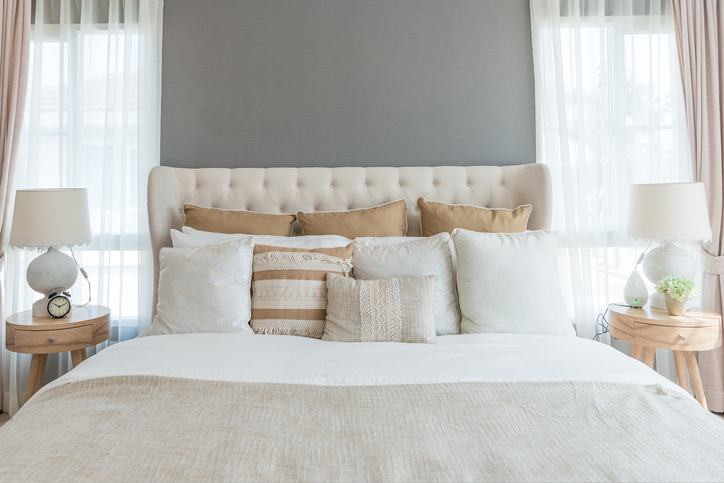 Is your linen closet filled with sheets, comforters, and towels that you never use? 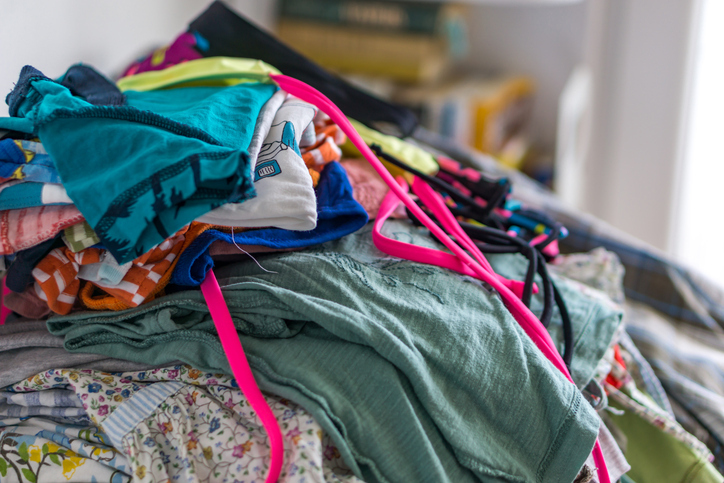 It’s one thing if you frequently change your sheets and towels, or host a lot of guests, but it’s something different if you are just hoarding them. Considering donating extras to a local women’s shelter and put that storage space to use for your out-of-season clothes. Have you been keeping old sunscreen thinking you would finally use it up this past summer? If it’s expired, toss it out. You can always buy a new one next summer. Keep in mind that expired beauty products and sun creams can cause rashes and other skin irritations. Skip out on this by making sure you don’t keep them in your cabinets and drawers. You may drive around every day in your car, but have you looked at your car mats recently? As cooler weather approaches, switch out your car mats to weatherproof ones that can take on snow and moisture. If you notice that your mats are looking a little bit tatty from all the sand or dirt from the summer, consider replacing them or giving them a good clean. While you’re at it, clear out the trash in your car. 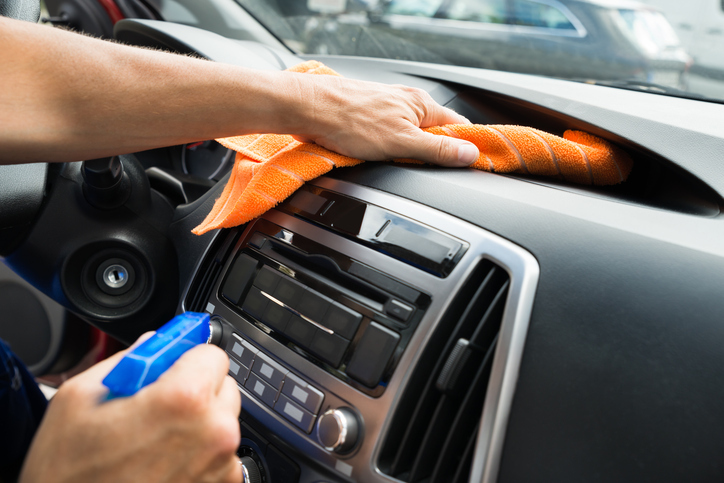 Get rid of stains, vacuum a little, and get rid of all those gas receipts! There’s no need to carry that clutter with you throughout the day. Give your friendly Closet & Storage Concepts designers a call today to see how we can help you stay organized and beautify your home. We offer customized storage solutions such as custom closets, home office furniture, and other built-ins!